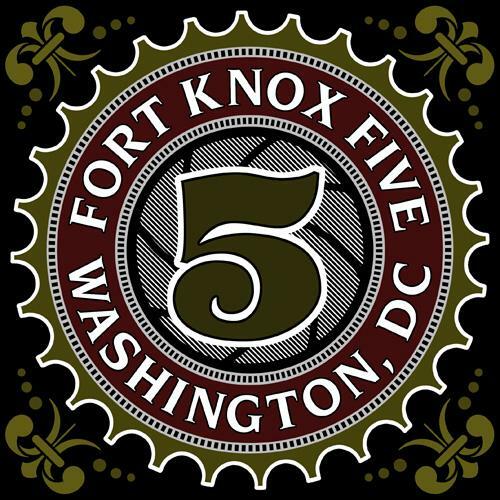 Free Fort Knox Five Tracks! Fort Knox Five are pure lynch pins of the nu funk scene, pushing their sound through DJ and live sets on an international level, and their tunes are staple ingredients in most nu funk DJ sets – grab a bundle of them for free here. 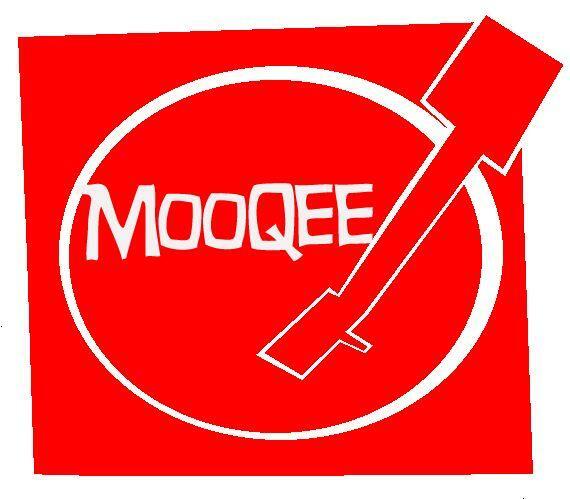 We finally caught a live DJ set from Sugarbeat resident and Bombstrikes frontman Mooqee on Friday just gone, at the Sugarbeat London night at JAMM in Brixton, and it reminded us how good this guy really is – and we’ve got a new summer mix from the man himself. More goodness from Ali B last week on his Kiss Funk and Soul show, featuring more James Brown remixes from GoodGroove plus exclusives from J-Roc and Grinny Grandad. 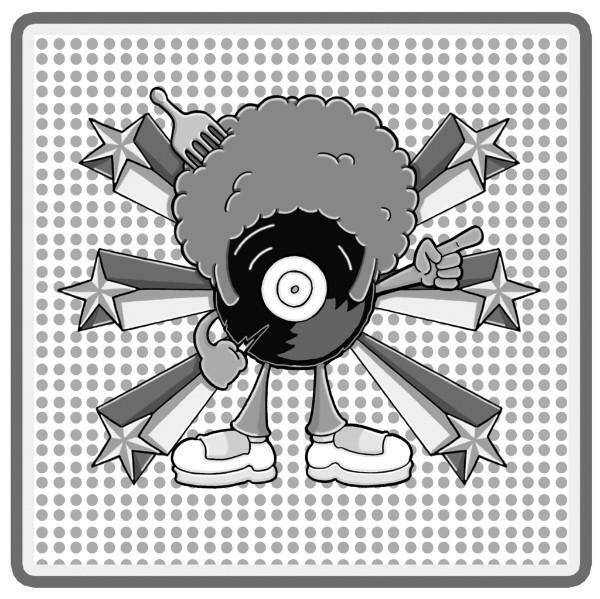 FuzzBox INC have put together a quality mix of nu funk for Irelands RTE Pulse Breakanomics Radio show featuring loads of their own funk edits – grab it here. Nextmen – New Album, Free Track, Free Gig! 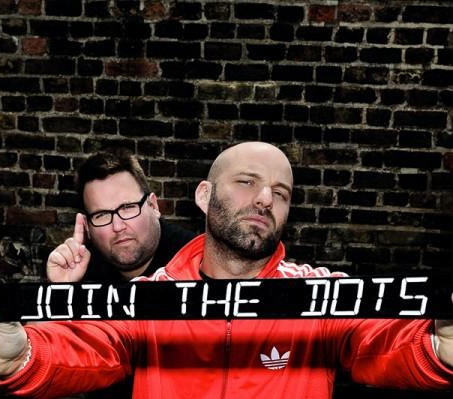 Never short of party starting bangers, the Nextmen are giving away a free track and doing a free gig to coincide with their new album “Join The Dots”. 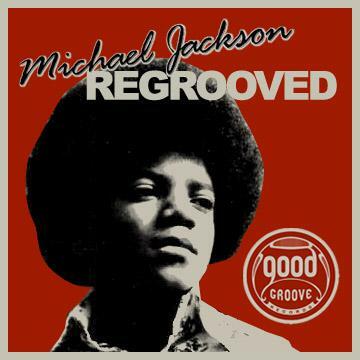 Goodgroove have done it again – the finale to their free download series culminates in a tribute to the King of Pop himself, Michael Jackson. EXCLUSIVE FREE DOWNLOAD! So, this is it. Welcome! You are feasting your eyes upon a new web project aiming to be the focal point for the all encompassing, loosely termed and under-represented “nu funk” scene! 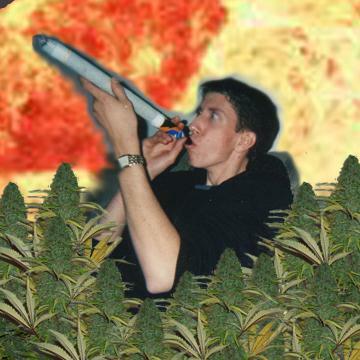 http://www.nufunk.co.uk. Read on to see what we’re doing, why we’re doing it and how the feck you can help us!